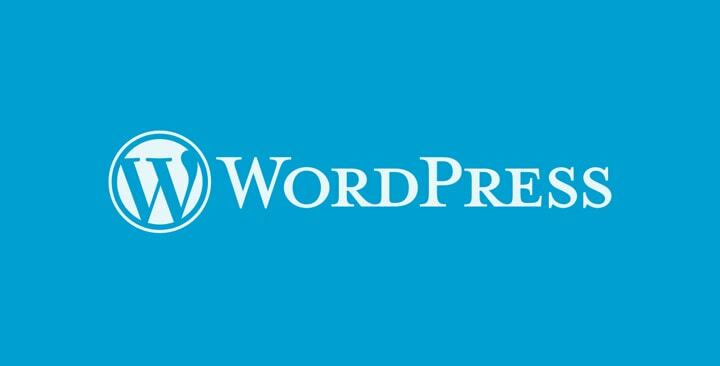 WordPress offers countless themes and plugins to its users, all of which have resulted in an exponential expansion of WordPress functionality, without changing its core structure. Today, whatever it is you wish to do with your website/on your website/to your website, there’s a plugin/theme for you to work with. To the untrained eye, all plugins and themes appear the same, well coded or not. It takes an experienced programmer to distinguish between a plugin or theme that’s well-built and one that’s not. In most cases, you get what you pay for; if a plugin or theme is free/cheap, there’s a reason for it – the plugin/theme could be outdated, buggy, bloated, or unsecure. Of course, this does not mean that expensive themes and plugins are infallible and perfect – no plugin/theme is. Therefore, it is always wise to exercise caution while trying out a new theme or plugin on your site for the first time. How much harm can a badly written code cause? 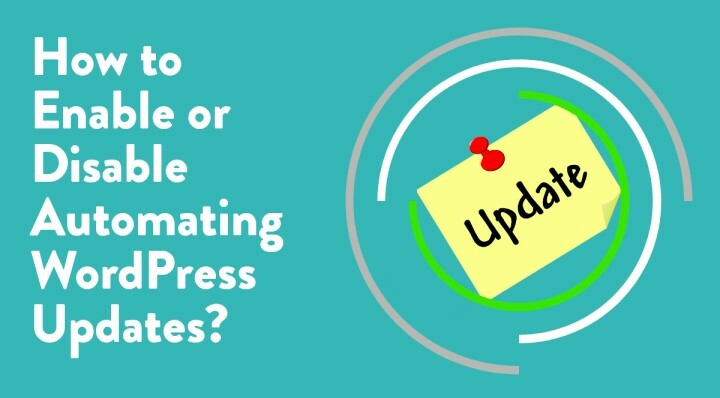 A low quality code, or an improperly tested code, more often than not results in a poor user experience; it has the potential to hurt the entire WordPress ecosystem. One of our customers, A. Hanna of the Saudi Arabian Cultural Mission in New Zealand, ran into a bit of trouble recently when his website, one fine day, displayed a fatal error at the bottom of the page. Even after restoring to an older backup version of the site, the fatal error was still present. Clueless as to the reason behind the error, and worried sick about his website, he wrote to our Support team at BlogVault. On analyzing the situation, our support team found that the theme used by the creator of the website had an RSS feed coming from another website, which was giving out a fatal error. The root cause of the problem however was that the code handling the RSS feed had a bug, which surfaced when the fatal error occurred. In a nutshell, the theme had a faulty code, which caused the website to display the fatal error. Although this issue was out of their scope, our support team went the extra mile to advice the customer on how to resolve the bug and get things sorted. 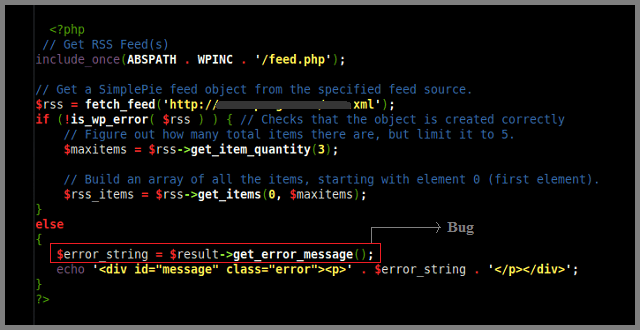 Now, if one minor bug in your theme can give you so much pain, imagine what a badly written theme could do! The same goes for plugins too. Remember, a theme that looks good or a plugin that sounds great does not necessarily have to be properly coded. As the age-old adage goes, do not judge a book by its cover. For starters, before purchasing any theme/plugin, do a thorough background check of its source – read as many reviews as you can; see what other users have to say about the theme/plugin that you’re interested in. These offer tell-tale signs as to whether or not you’ll have a good experience with the theme/plugin. Also, make sure that the theme/plugin is well-documented, so you have ample instructions on how to configure it. Further, it is advisable to check when the theme/plugin was last updated, and if it’s well supported. 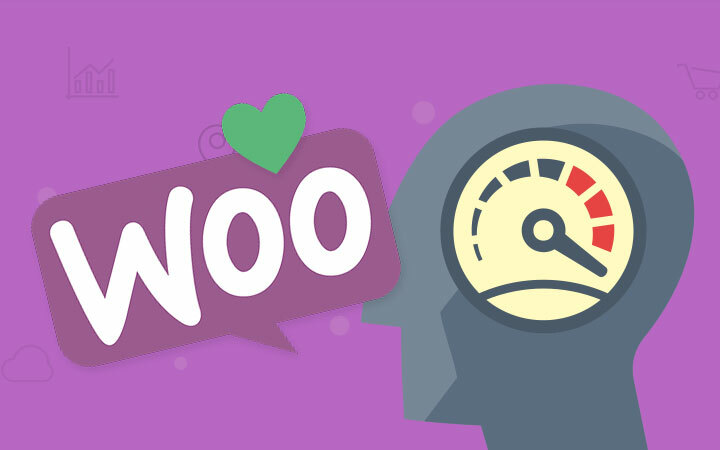 Themes and plugins are powerful in terms of what they can do to your website – they can make or break it. Anything can happen when you install a new plugin/theme on your website. Every plugin you install and every theme you activate, is a potential security risk to your site. So do yourself a favour and make a complete backup of your website before clicking on ‘Activate’.